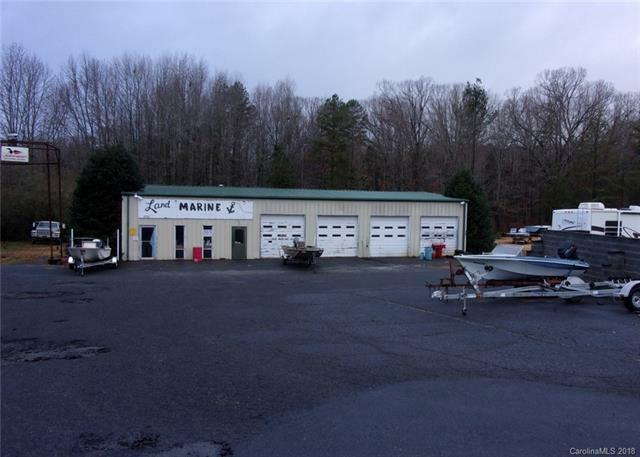 Former small car dealership, more recently boat sales and repair and motorcycle service and repair. 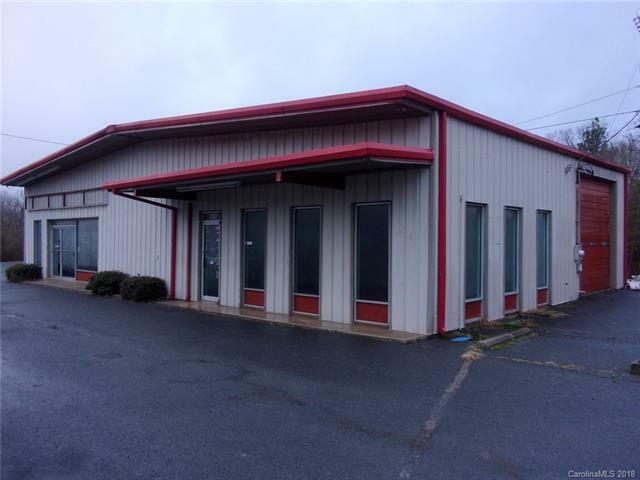 Two excellent business buildings fronting to Hwy 52 North from Albemarle. The front building consists of showroom and office 1835+-sq. ft with rear shop or work bay area containing approximately 1171+-sq. ft. The building also contains 2 half baths and has central heat and air. The second building, service building, contains 4080 sq. 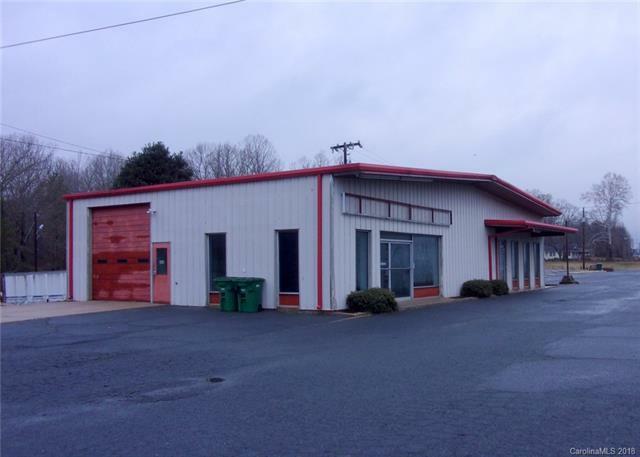 ft. with half bath small service office and parts area with 4 bay garage. To the rear of the building 6 acres of mixed timber, zoned R -10 currently but ideal with zoning change for Mini Storage Warehouse.